Experience the best dolphin cruise on the beach with a ride on the twin turbo powered Sea Screamer! This spacious 73-foot boat provides a smooth and thrilling ride unlike anything else you will find in the Panama City Beach area. As you cruise along the Emerald Coast, learn about the local area history and captivating marine life from the boat’s captain. Your journey begins with a scenic tour through the Shell Island waters before cruising for 10 miles along the most beautiful beaches and resorts in the world. Be sure to bring your camera to capture the sight of a dolphin as it plays along in the wake created by the Sky Screamer! Set sail for an exciting 2-hour adventure you will never forget aboard the Sea Dragon Pirate Cruise! This fun voyage is one of the premier boat tours in Panama City Beach and offers something for everyone in your family, including sightseeing, wildlife and even kid-friendly pirate activities! While cruising the entrance to St. Andrews Bay, the captain will point out all of the birds, fish and perhaps even a dolphin. 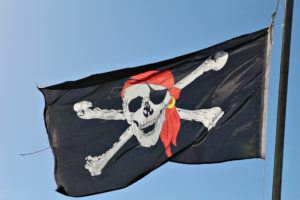 If you have children in your family, they will love the opportunity to participate in a pirate sword fight, read a treasure map, find a sunken treasure and even get a pirate tattoo! For a relaxing and affordable way to explore the Emerald Coast, hop on board the beautiful catamarans from Paradise Adventures! There are actually several tours to choose from aboard their “Privateer” and “Footloose” catamarans, including their Snorkeling Tour, Dolphin Sightseeing Tour and Sunset Cruise. All of the tours feature plenty of seating around the boat, including covered seating for protection from any rain or wind. The catamarans are designed for your maximum comfort and are equipped with sunning nets and restroom facilities. Enjoy a fantastic atmosphere as you search for dolphins, stop to snorkel for seashells and watch the sun slowly set beneath the horizon! Stay close to these fun boat tours with a vacation at the Aqua View Motel! 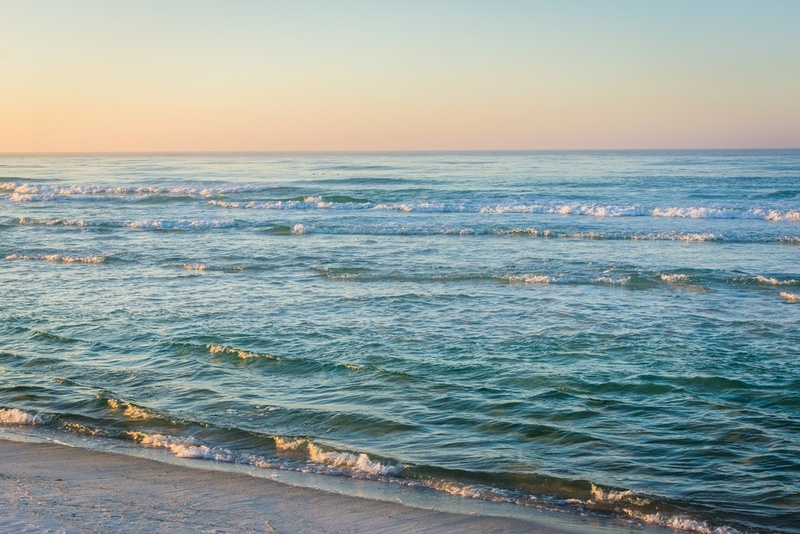 Our family-friendly hotel is centrally located between St. Andrews State Park and Panama City Beach with easy beach access just down the street! While staying with us, enjoy comfortable rooms with convenient amenities such as a microwave, mini-refrigerator and a flat-screen television. 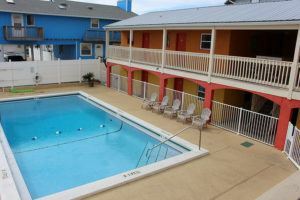 Come find out for yourself why families love staying at the Aqua View Motel for their beach vacation! Check out all of our Panama City Beach hotel rooms today to plan your vacation where you can enjoy these fabulous boat tours in Panama City Beach! 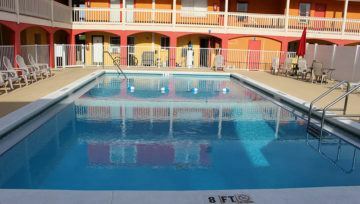 We hope to see you soon at the Aqua View Motel!